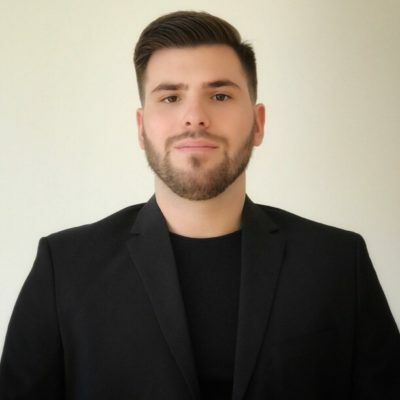 Dragan is a senior Product Owner at Tradecore, with an expertise in FinTech and OTT domains, and experience in consulting for international clients. Dragan wrote his first “Hello World” app in Pascal when he was twelve years old. Less than a decade later, he started his career as a Software Engineer. Since then, Dragan has hired, developed and led cross-functional teams and delivered delightful software products that humans love to use. 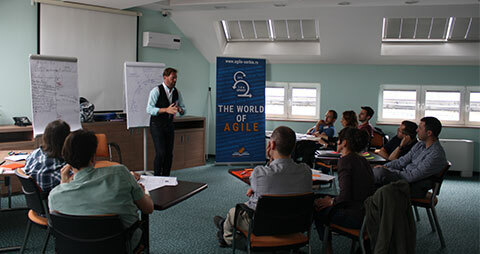 Dragan is a Certified Scrum Product Owner and a Certified Scrum Master. His biggest devotion is generating ROI in any possible way. Building the thing in the right way is just as hard as building the right thing. The software industry has come a long way in understanding the value of a clean, well-architected code. For some reason, lots of companies are struggling to understand the value of being design-centric. 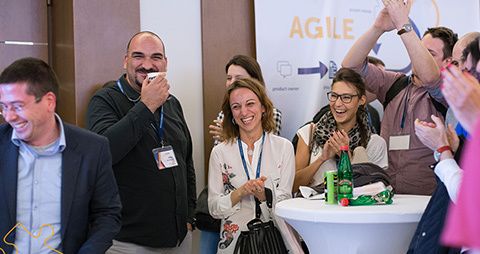 During the first part of the workshop on the EXE stage, Dragan will give you advice on how to communicate the value of being design-centric, regardless whether you are talking to an executive or to a software architect. 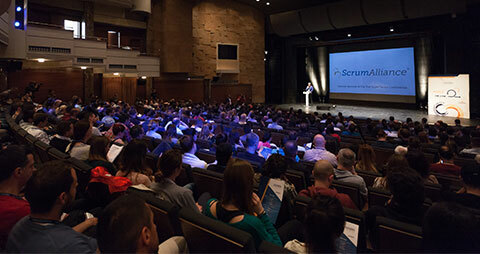 Moving forward, Dragan will present you some of the contemporary techniques that help to engage the whole team in making unbiased design decisions, which you can utilize together with any delivery framework you use. The main goal of the workshop is to help the participants to understand the ROI of implementing design process, in a similar way XP enhances Sprints with practices such as Peer Review and Pair programming. 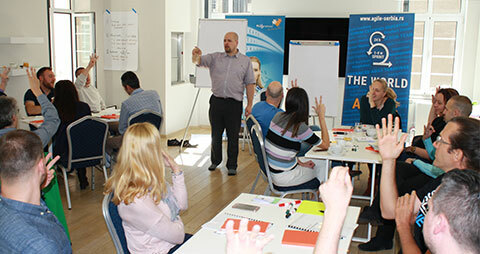 Furthermore, Dragan is going to teach the participants how to do a critique in a fun way, and to encourage them to investigate more on how they can help designers working in Scrum or Kanban environments.